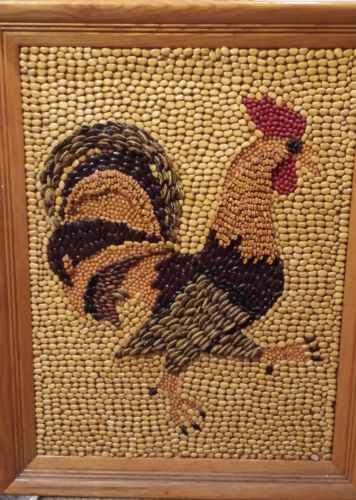 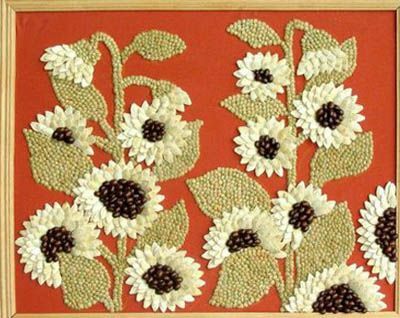 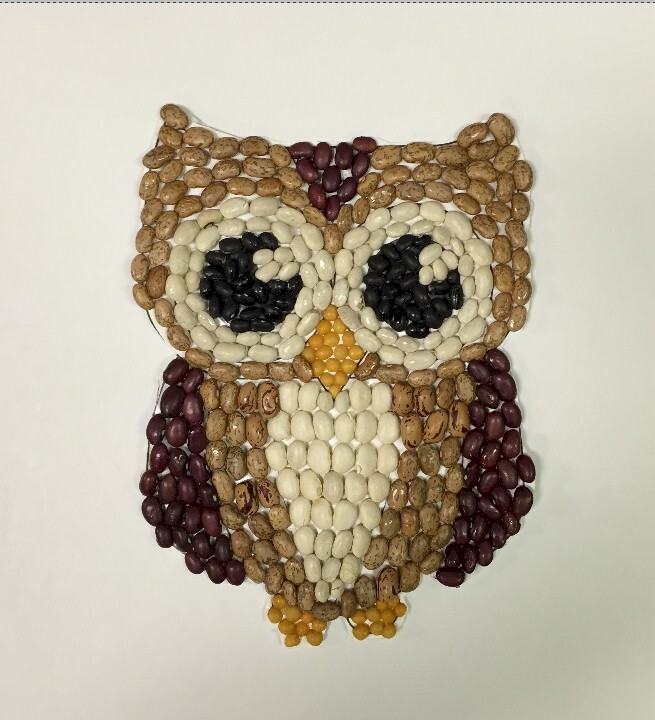 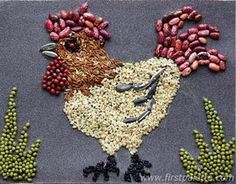 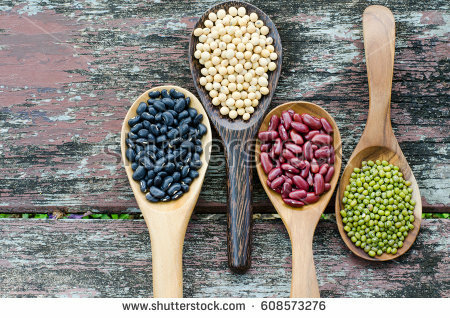 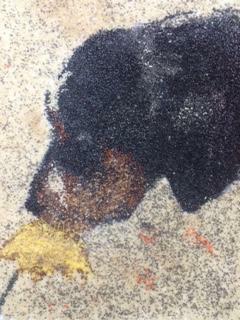 I love the idea of creating art using beans and seeds of all colors, shapes and sizes. 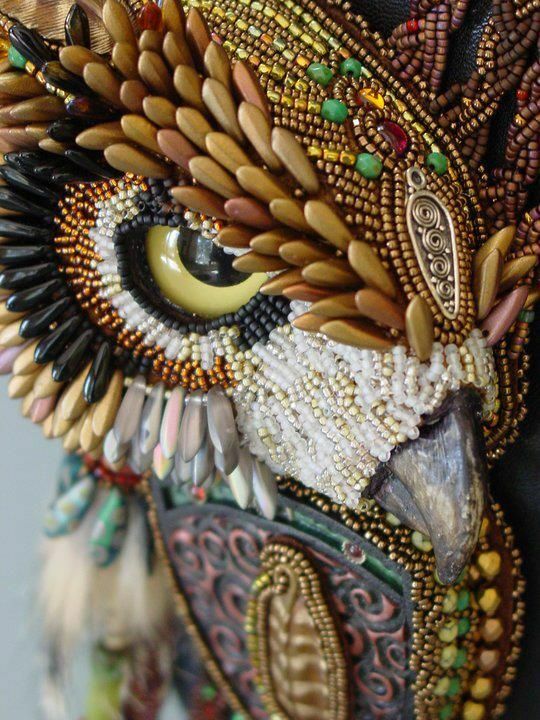 I’ve never tried it, but I know the artist must have a lot of vision and a lot of patience to create these beautiful things. 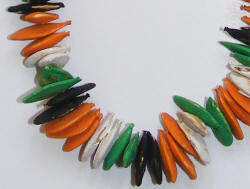 Kid Activities – Necklace made from multiple colors of pumpkin seeds. 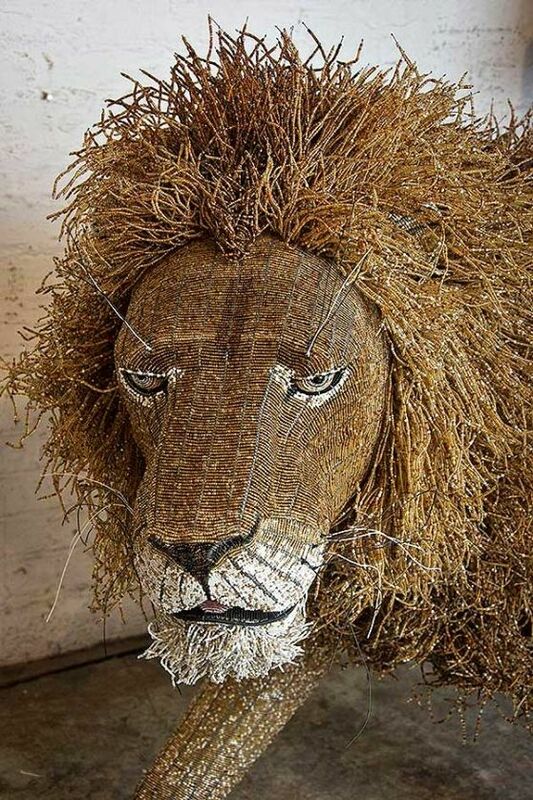 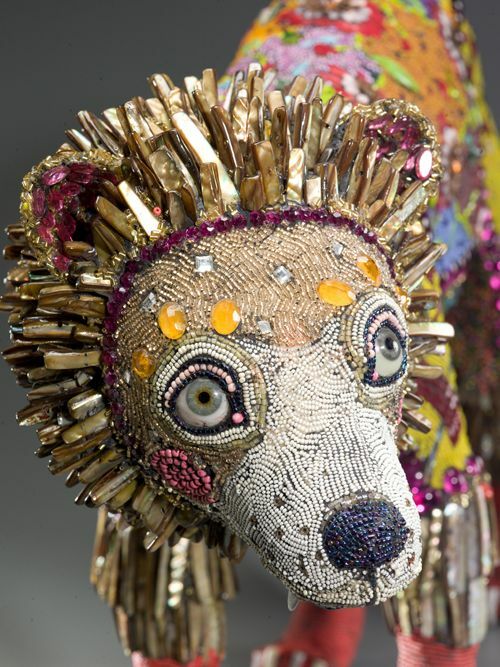 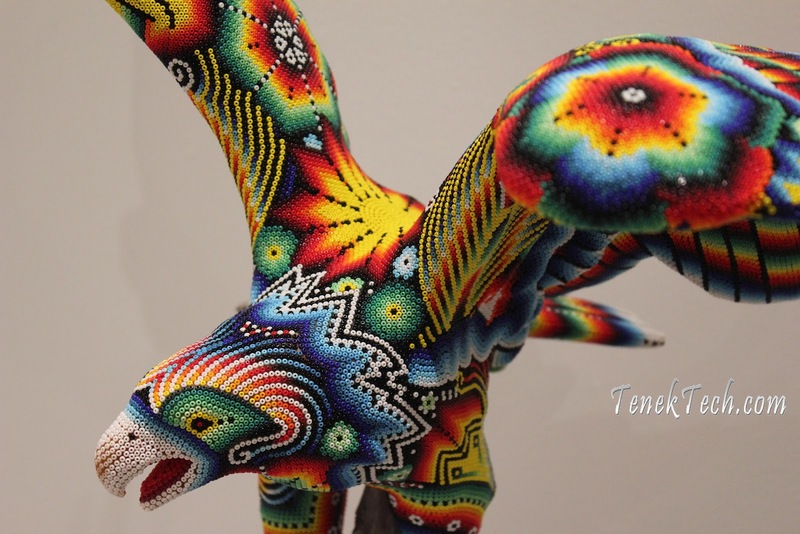 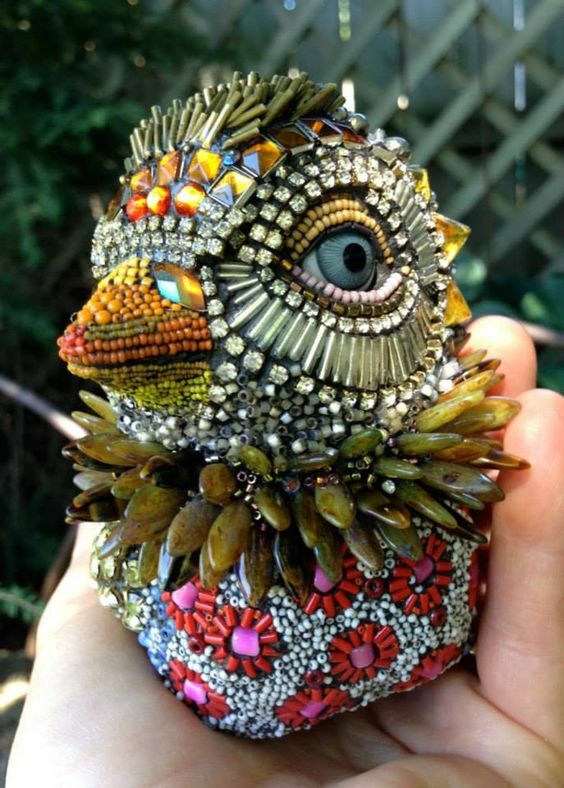 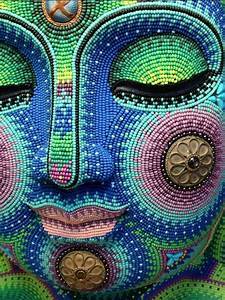 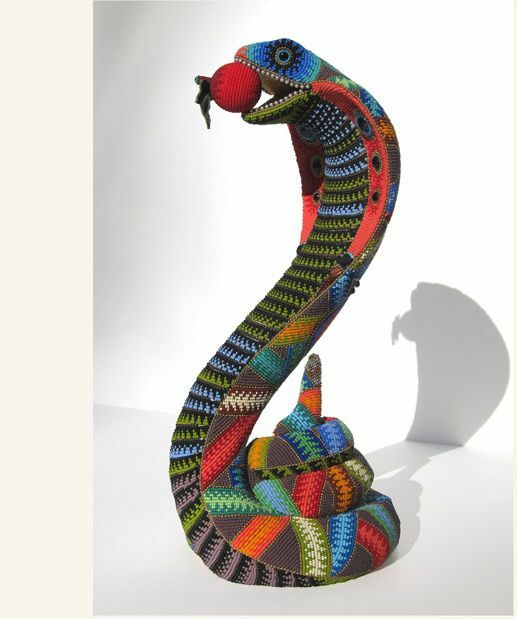 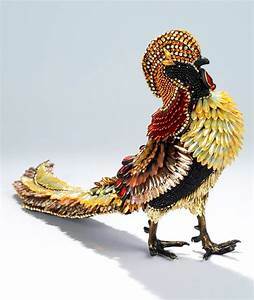 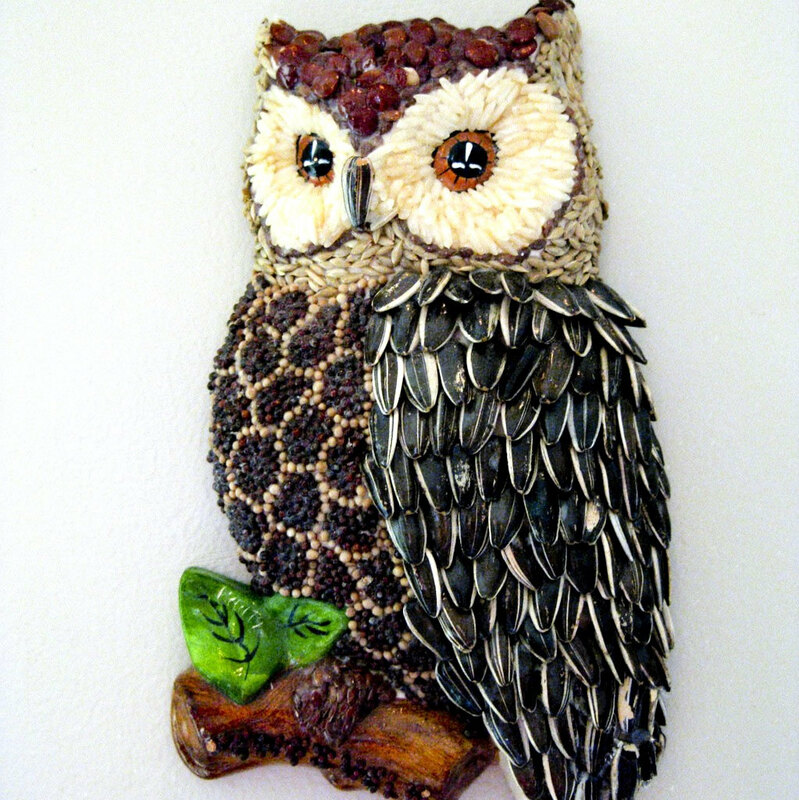 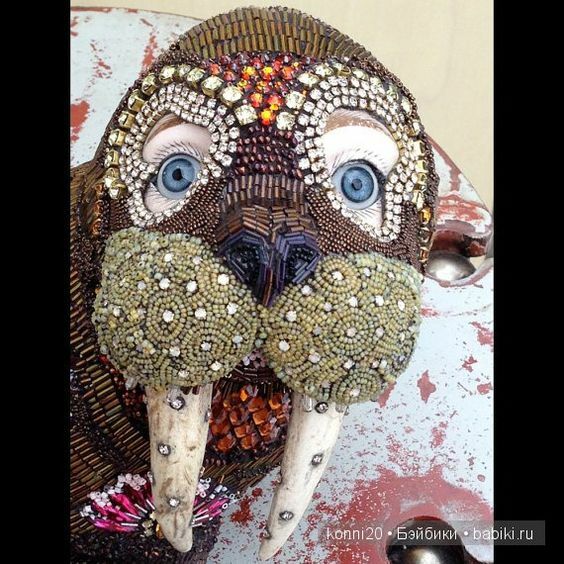 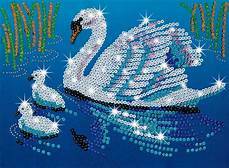 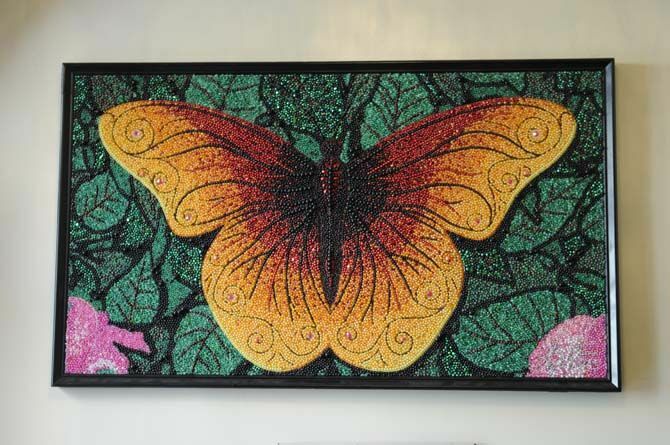 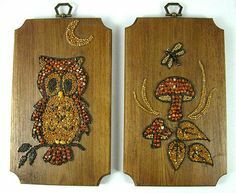 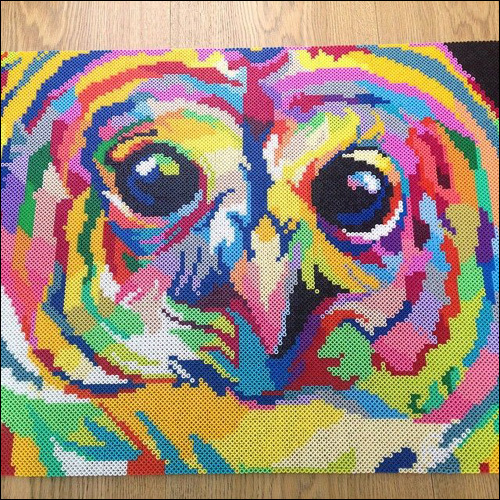 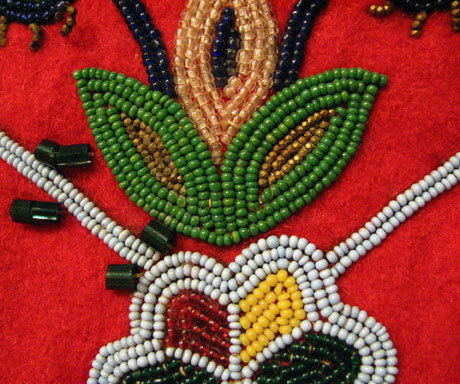 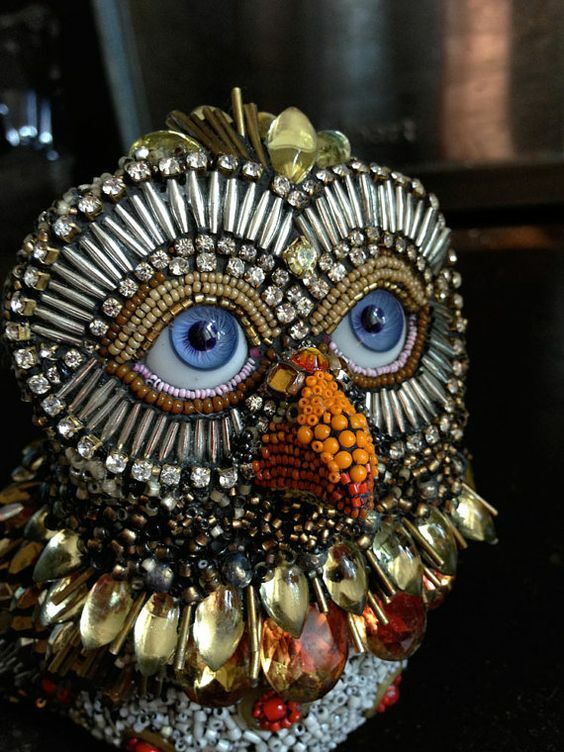 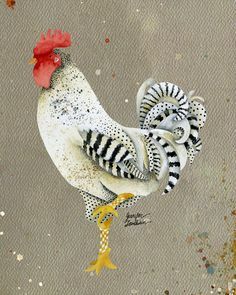 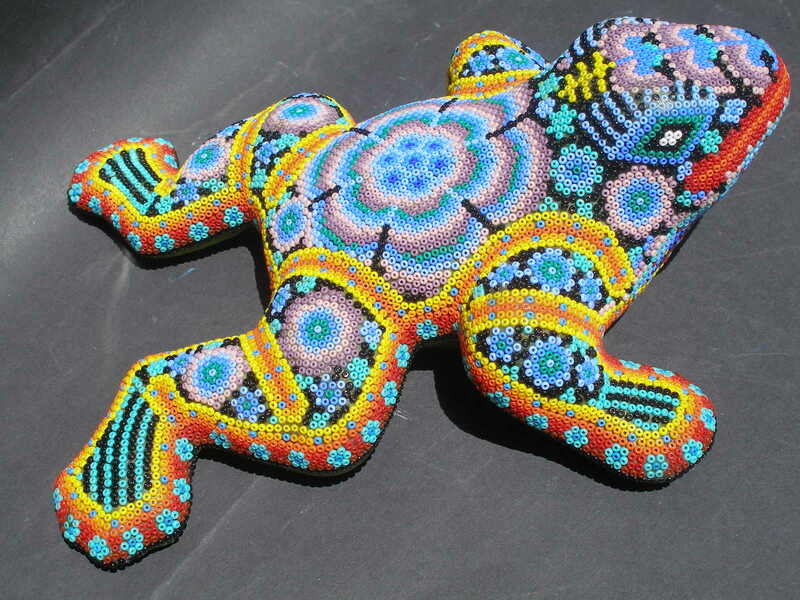 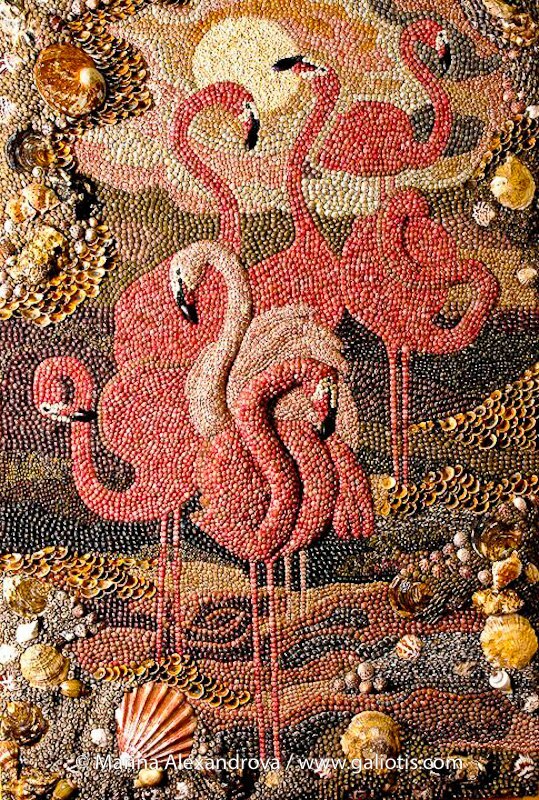 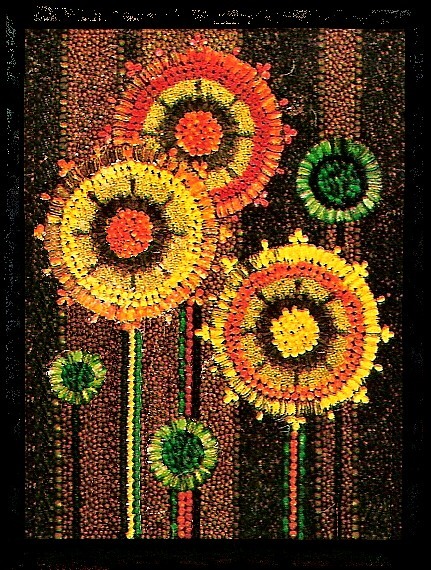 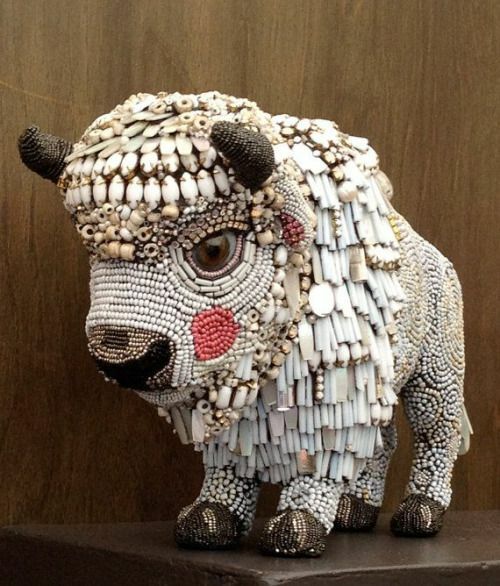 I love the 3-D quality and texture these artists get with beads and seeds!